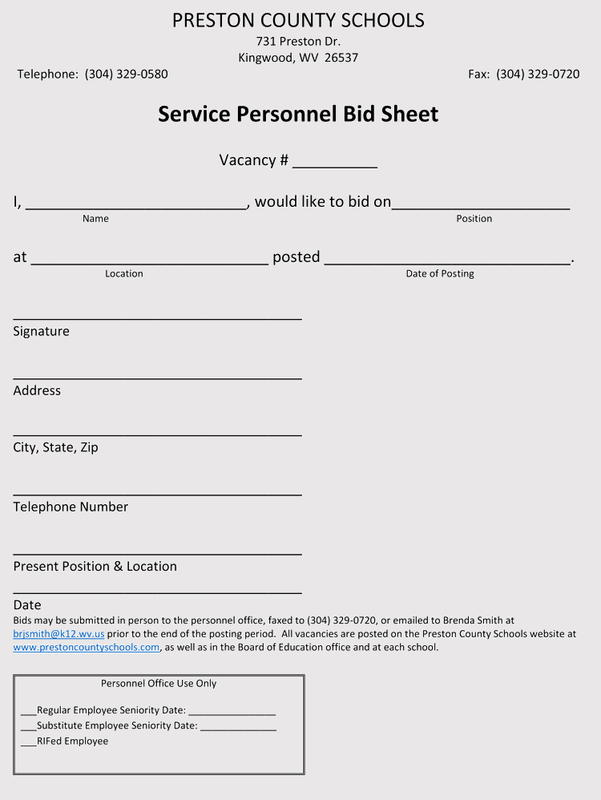 When you own a small or large business and bid governmental projects or jobs, bid sheets are a must. They look professional and are easier to read by the individual requesting the bid. 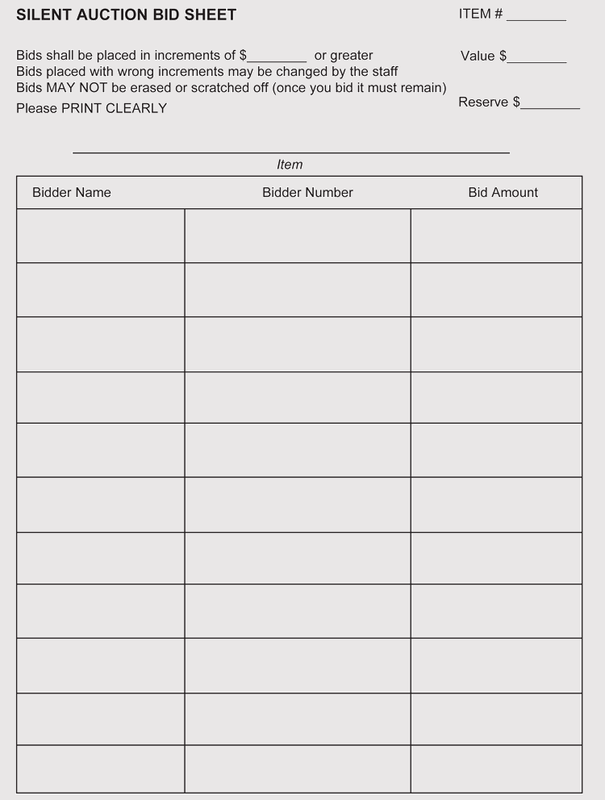 Those who request the public to bid on their projects will have an easier way to do so with our bid sheet templates. The structure and the organization of each form will make a huge impact if you want to win a thousand-dollar project or a million-dollar project. 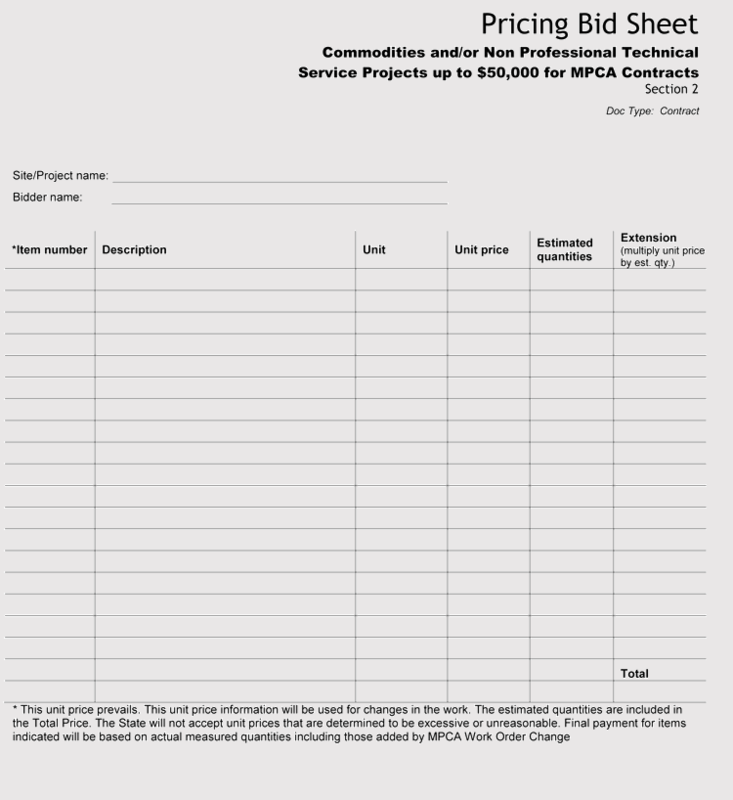 What are basic contents of a bid sheet? Which Type of Bid Sheet You Should be Using? 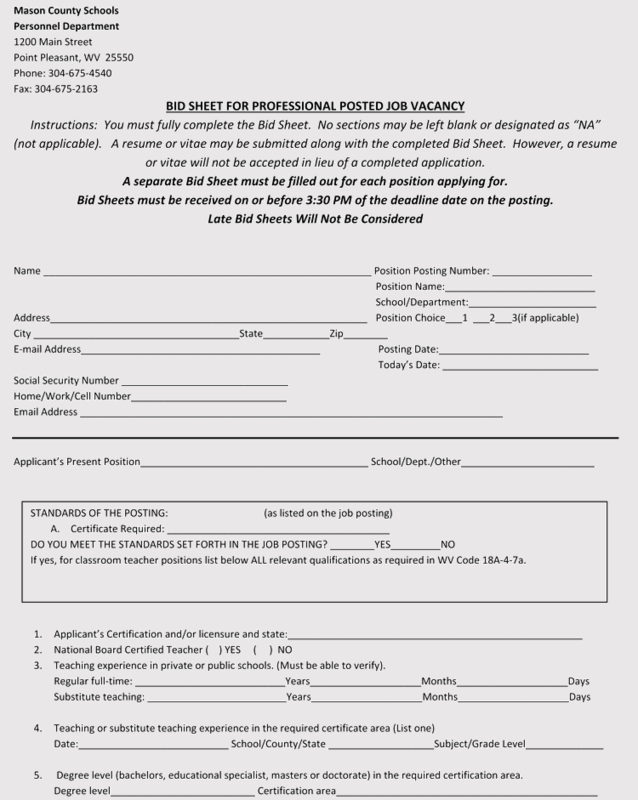 A bid sheet is a document submitted against a job or project proposal, with your company’s qualifications, capabilities, cost and other statements. 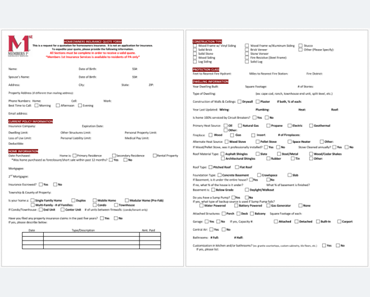 The company or business who is requesting the bid sheet may have a form ready to be filled out, but what’s different with what we offer are the way we have them set-up. They not only look professional, but when you have a company who needs one quickly, we provide various documents styles ready to be printed. Simply putting your contact information and logo is not the only thing that should be placed on it. There are many other attributes that are needed on the document. 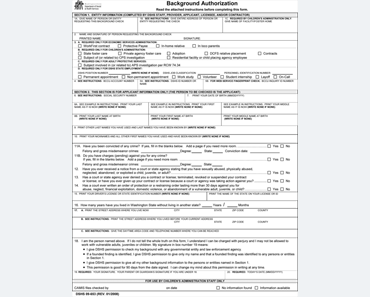 It is a document which offers a place to put your job description and services. 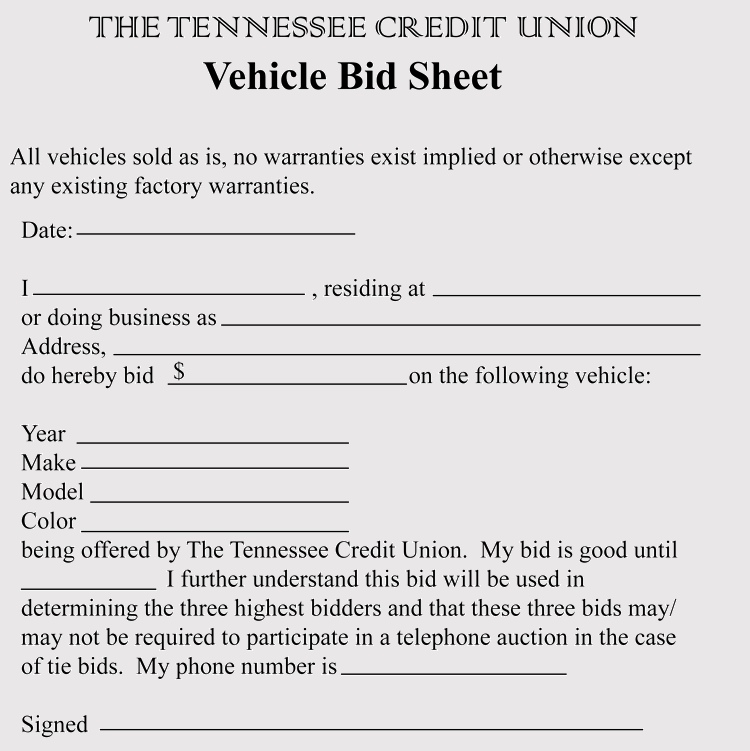 For a professional contractor or business to bid, bid sheets are critical to any request for proposal. 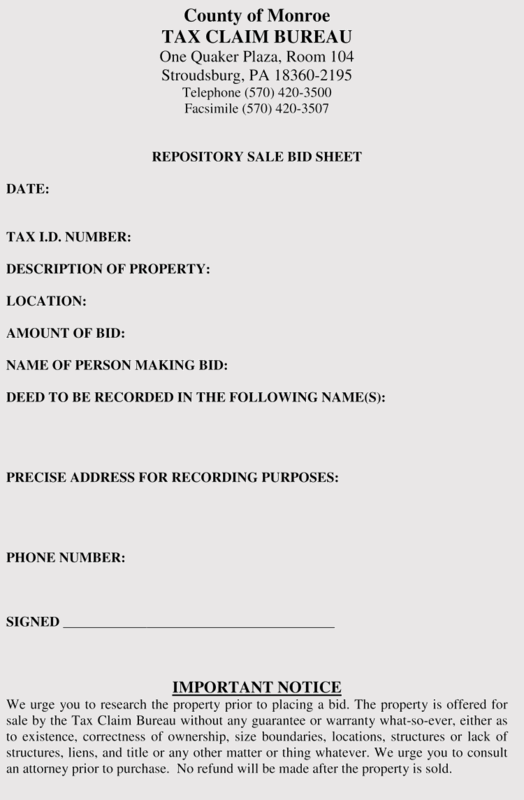 Our bid sheets offer fields that require your name, contact information, miscellaneous, bidder number, quantity, sub totals, and bid amount, for example. 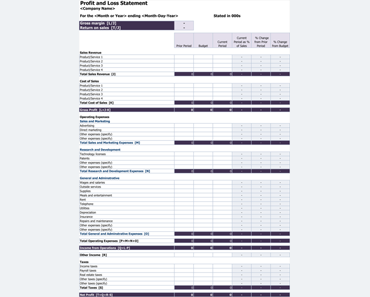 There are other bid sheets we offer with less or more details. 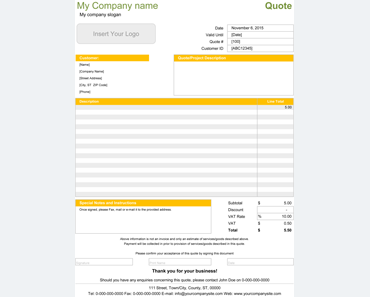 Printable bid sheet templates are the quick and easy way to bid on any job or project. Make a difference and showcase your bid for a project or RFP (Request for proposals) in a professional manner. Therefore, every line item, description, project details and other items should be in an easy-to-read style. You may have “man hours or total hours” printed on the document. In addition, some other elements it can have on the sheet is the “project type”. Look at the following fields and notice the relevant “line items” which are part of any bid sheet. 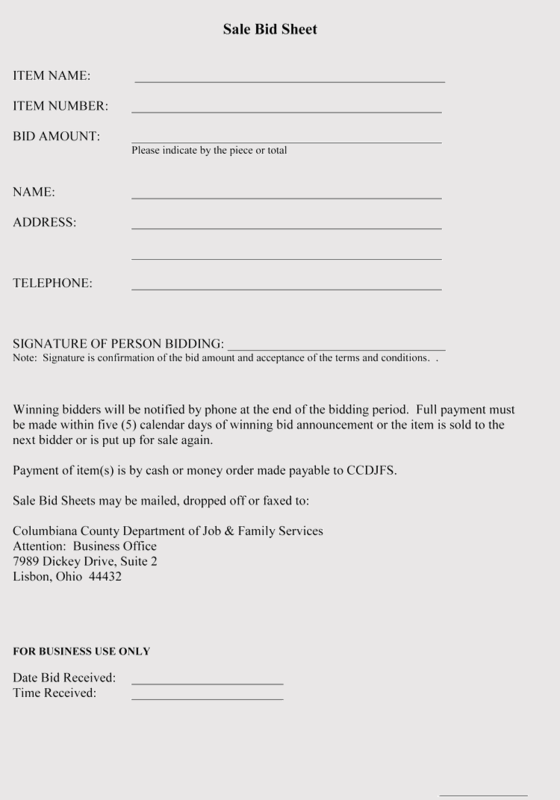 Bid sheets can come in several styles. Our are formatted and ready to use. 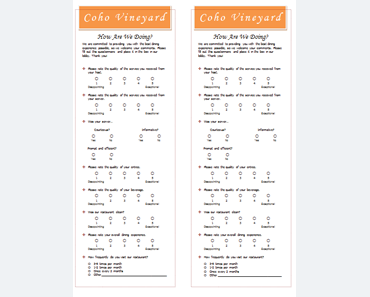 Some are single sheets (original) so all you have to do is make a carbon copy and the copy goes to the customer. Also, the original goes to you or your company files. 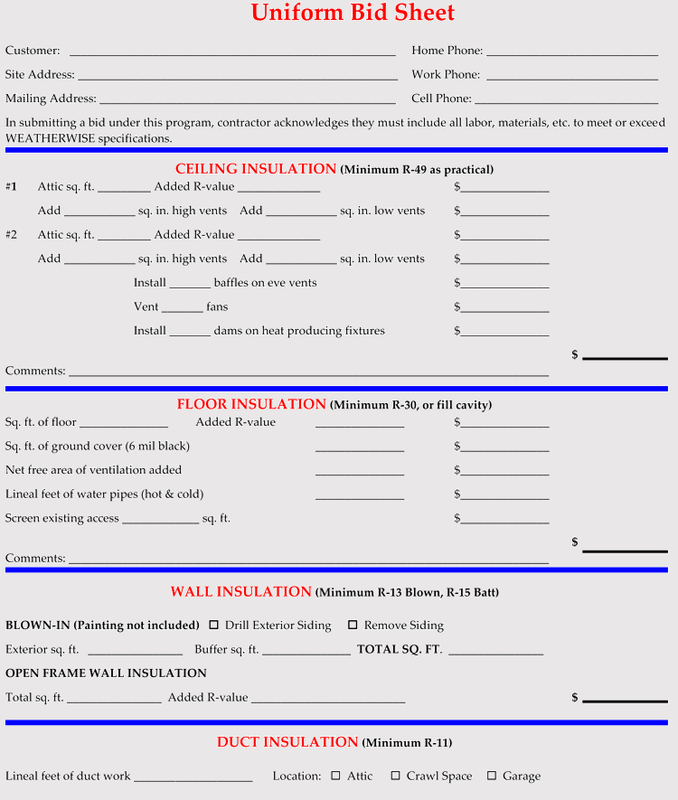 These bid sheets also can be made as a 2-ply, 3-ply, or even 4- or 5-ply bid sheet. In other words, one sheet goes to the relevant individual who may need it for reference. For instance, the accounts payable department may need a copy. 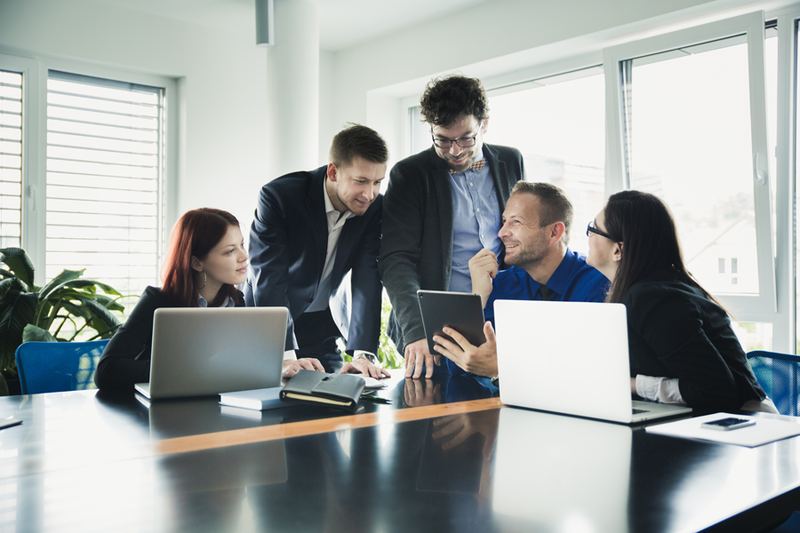 The project manager and the owner of the company may also have a space or field to mark on. 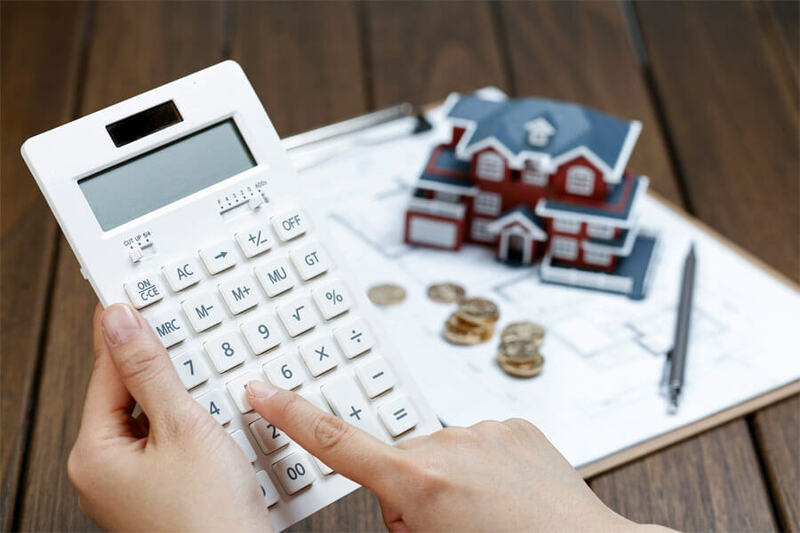 Finally, what we offer will help you in pricing or bidding for that next project you need. 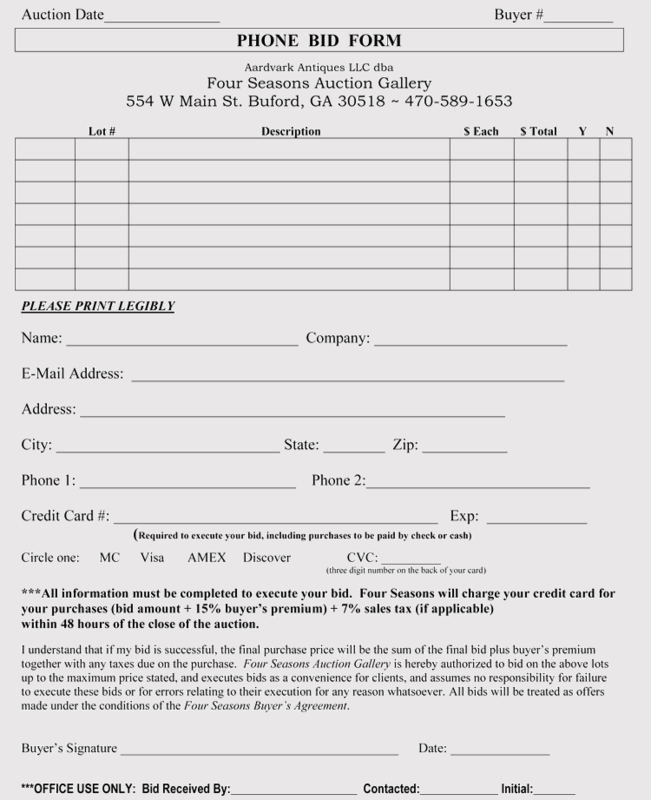 Ready to fill out and printable ready are what business owners need for their requests for bids or proposals. 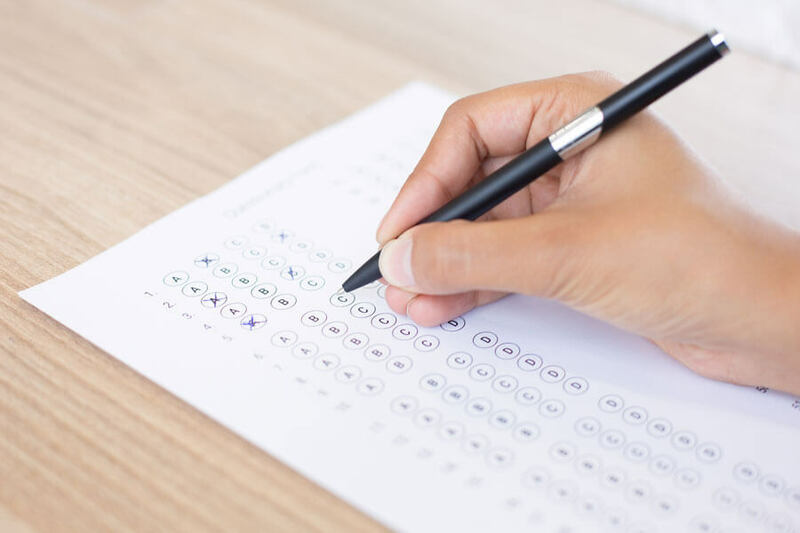 In almost all case, our forms will also have a “notice of disclaimer” are or “guarantee field” which is a critical portion of a company’s bid sheets. 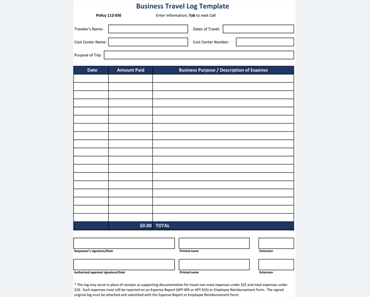 Our customers have been truly satisfied with our bid sheet templates and so will you!